Square Enix have not failed to surprise with Kingdom Hearts 3. 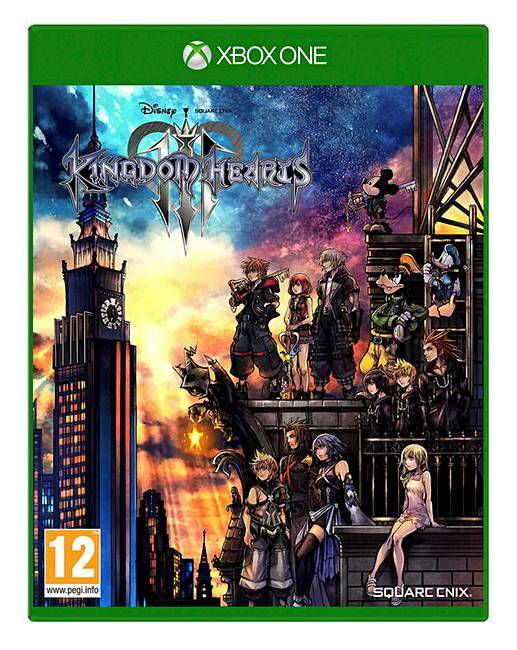 Sora returns for a long-awaited adventure in some familiar worlds teaming up with some much-loved Disney characters. Immerse yourself in multiple creative worlds from iconic Disney movies where you must protect them from the Heartless invasion! Team up with Sora, Donald, and Goofy as you play in the many worlds including Pirates of the Caribbean, Monsters Inc, Wreck it Ralph, Frozen and many more!